3 new (to me) beauty products I've got to share! 1. 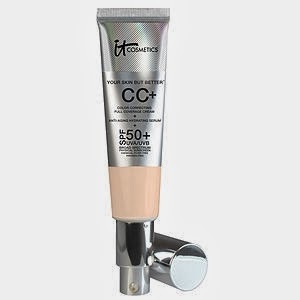 My sister introduced me to It Cosmetics CC cream and I'm pretty obsessed. It gives you incredible coverage (although still love this product it just doesn't give you as much coverage as the below). It's paraben free and cruelty free. Link is here. I use the "light" color. 2. I received a sample of this product with the purchase of the above. I should honestly take a picture of the before and after using this primer. It gives you an amazing base on the lid to allow the color to stick and STAY all day. It's almost as if I got new eyeshadows because they look so different with a coat of this on my eyelid before I apply them. As someone who doesn't want to fuss with too many products during my a.m. beauty routine, I find the extra 10 seconds to apply this stuff! Talk about marketing done well. I was sold off of a small sample! By the way, I hear that people in the beauty blogging world are obsessed with Urban Decay's palettes. I would love to try this one. 3. Maybelline Instant Age Rewind Eraser Dark Circles Treatment Concealer is also a recco from my sister. It is awesome! 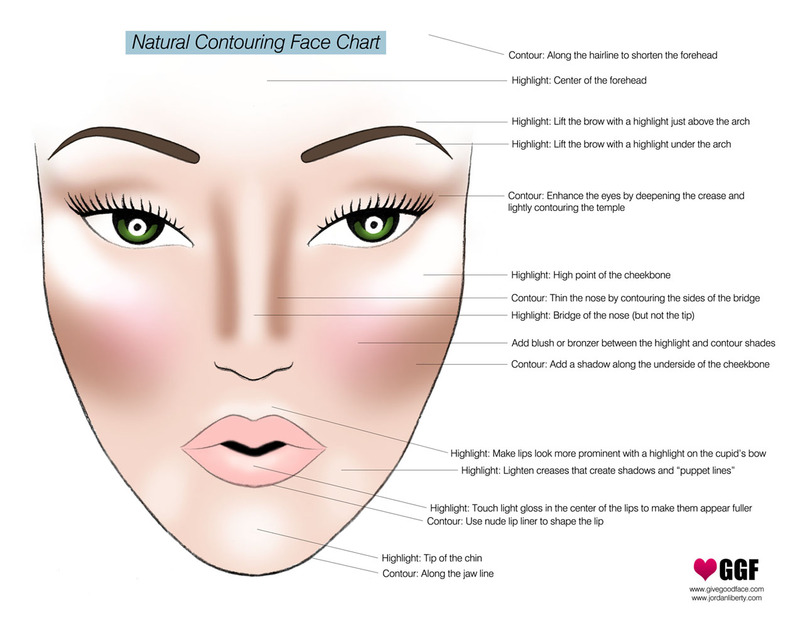 Add under the eyes, tip of the nose, center of the chin, brow bone and a little on the forehead for some highlighting. You could follow the face map here. It is very moisturizing and does not dry out the skin. Another product that is very quick to apply! I use the "fair" color. Any new favorite beauty products you've been using lately? More favorite beauty products here and here! I use all three of these! The CC cream pretty much changed my life. LOVE it! 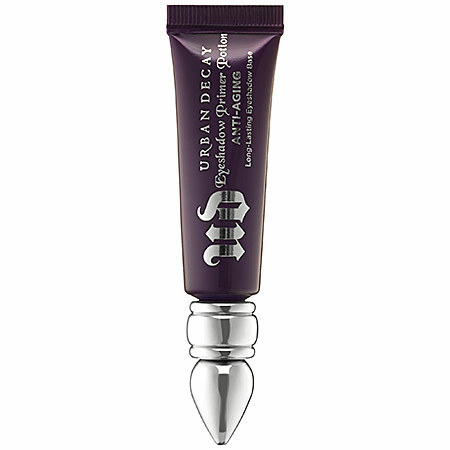 The urban decay primer potion is a must have in my bag! Going to have to check out the CC cream. Thanks for sharing. Laura Mercier has a great under eye concealer - the "high coverage concealer" that is just that - it is high coverage, without being cakey and it doesn't cause lines underneath my eyes. Sometimes, I wear just the under eye concealer when I leave the house it makes such a difference! Thanks for sharing your beauty products. I have been using Rodan + Fields soothe regimen and love it and have had many comments on my skin. I use that same eye concealer along which I love.